Whether you need emergency water damage repair assistance now or just researching for information in the future, you need to know more about this kind of service. Most home and business owners will experience at least 1 water damage event so it is good to be prepared as best you can be. That way, you are prepared for the worst when water damage is a real issue for you. The worst thing you can do is to let water sit around in your home, no matter where it comes from, it can really do damage to what you have in the home. Especially your furniture, walls, floors, books, artwork and other personal belongings in your home, there are all kinds of things that water can start to eat away at. 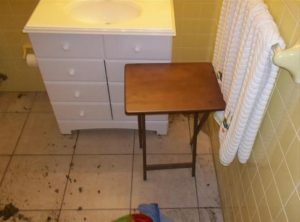 If you don’t get water damage repair assistance quickly and just try to clean it up yourself, you could miss something. That something that you miss could end up costing you a lot of money to get fixed in the future compared to what you would pay to have a water damage expert take care of it now. You need to find out where the water is coming from and what you can do to stop it. That is why it is a good idea to have a professional team that you can contact because they will be able to come out and assess the situation. Then, they can put together a plan that helps you get everything back in order. If there are problems with something like sewage or other water types that are difficult to be around without the proper equipment, you should not try to care for this situation yourself without professional assistance just to be safe. 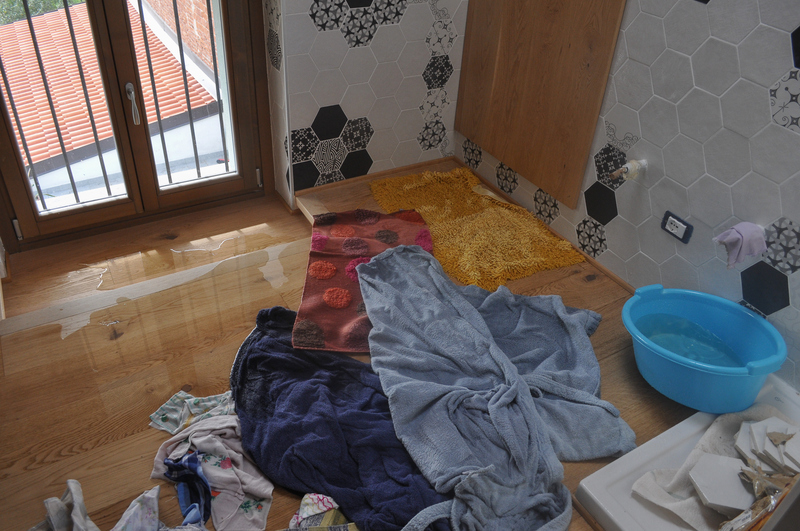 We can help you solve the problem if you have an emergency water damage repair job for us. Just contact us and we will make sure that everything is in order for you. We will work with your insurance company to expedite your claim and get your home and your life back on track. Give Legacy Restore a call today at 972-367-3040.